The study also reported that since 2006, the number of internet users in the world has doubled, now totalling almost 2.7 billion. What also characterizes this new growth is that usage will be often on a mobile device and be worn on the body. 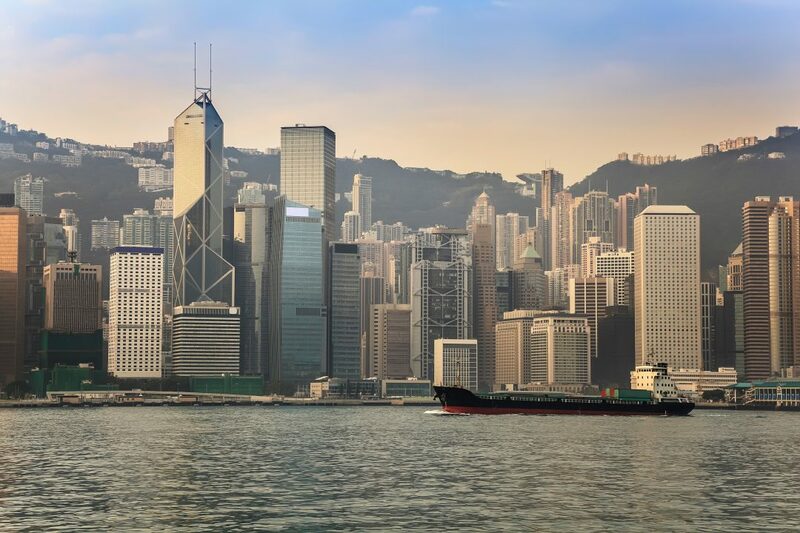 The Asia-Pacific legal market is currently in a state of high flux. 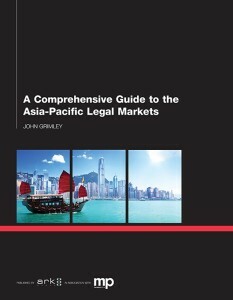 According to a recent study, Asia’s legal market is set to double by 2017. This growth is roughly in concert with the high-growth in internet usage regionally. What’s more, many national legal markets in the region have been recently liberalized. 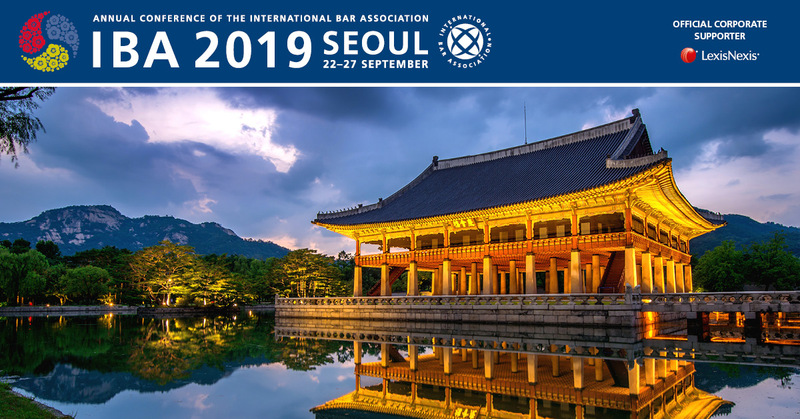 Too, foreign law firms faced with moribund growth prospects in home markets including the US and Europe, have sought new growth by establishing offices or seeking high-profile mergers in Asia. So what you have is a confluence of events as I’ve described them above. This undoubtedly means that law firms will need to adapt to the way in which those in the region are increasingly choosing to communicate. Importantly, recent studies support a correlation between on-line engagement by professional services providers and success in securing new clients. Those law firms who are either new market entrants from abroad or already established local law firms – face significant choices going forward. Those who seize the opportunity to compete effectively at every level will likely be much better off in 4 years than those who don’t. The numbers reflected in Jim Dougherty’s report should at least provide law firm leaders with a stake in the region — something to think about. Either way, we’ll all see what happens next.